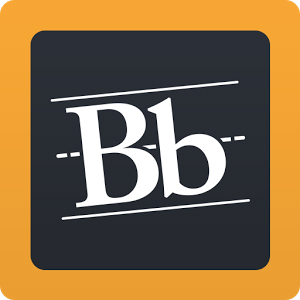 You can login to Blackboard with your college username or email address and password usually within about 10 minutes after creating your account. Sometimes it takes an overnight process. Tip: Bookmark this link: https://blackboard.madisoncollege.edu/ on your computer. Your class may not be available in Blackboard until the start date of the class. This is normal. Log off the computer completely. Log out of Blackboard or other applications especially when using a shared computer. 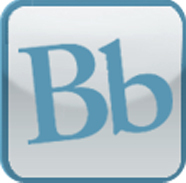 If you would like access to a practice course - that may help you get started using Blackboard, send an email request to Student Computer Help. Include your name and username and mention that you would like to be added to a Blackboard practice course.